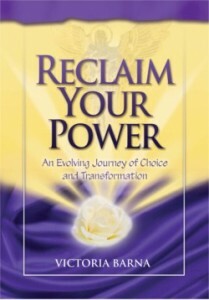 I write to inspire, create self-awareness + acceptance, instill hope, and remind you that you are never alone and that you are loved beyond all measure! 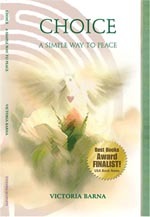 The books and their words are filled with intention and are Divinely guided. They come from my heart to yours. 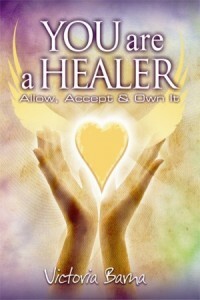 Be All That You Are! 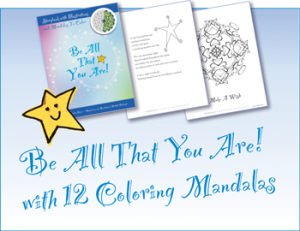 Be All That You Are is a coloring storybook for all ages! 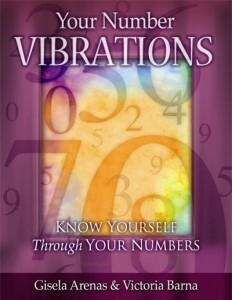 Know Yourself Through Your Numbers… How do numbers affect us? 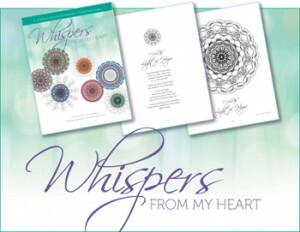 The CDs are co-created with intention, love, and gifted musicians! 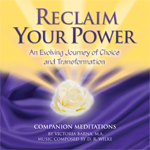 Choose what resonates with you right now!